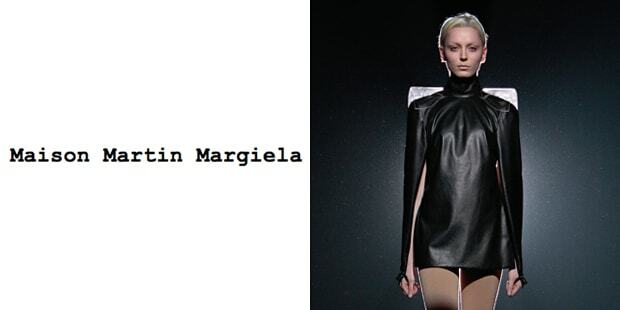 Margiela is a respected fashion house, known for deconstructed garments, creative tagging and subtle logotyping. It has come to represent the pinnacle in luxury fashion in the second half of the aughts. The best part of the label though, and the reason it makes our list, is the never-ending name checks in 2008-9. People who have no idea what Margiela is, now know what Margiela is.